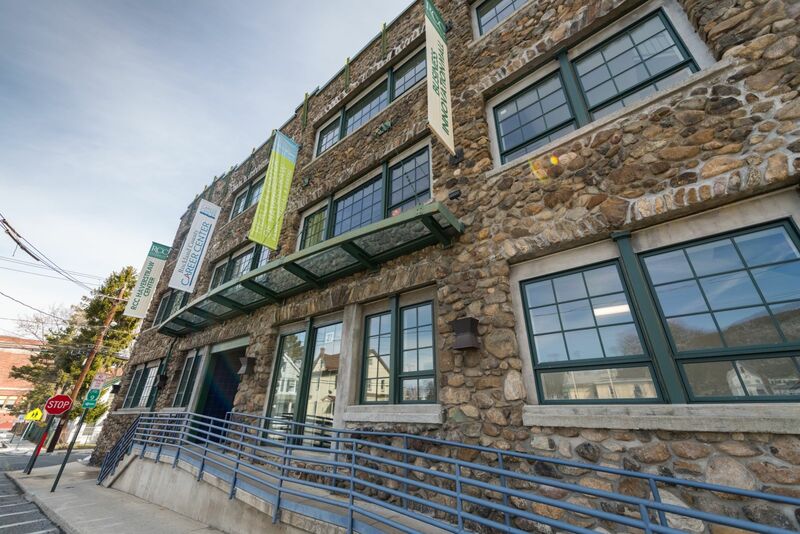 Rockland Community College has established the Haverstraw Center as a hub for technological discovery and learning. With the T-SEC SMARTT Lab (SUNY Manufacturing Alliance for Research and Technology Transfer), members of the business community have access to CAD workstations for prototyping and the creation of STL files, the use of multiple 3D printers, as well as the classroom training needed to effectively use the equipment. 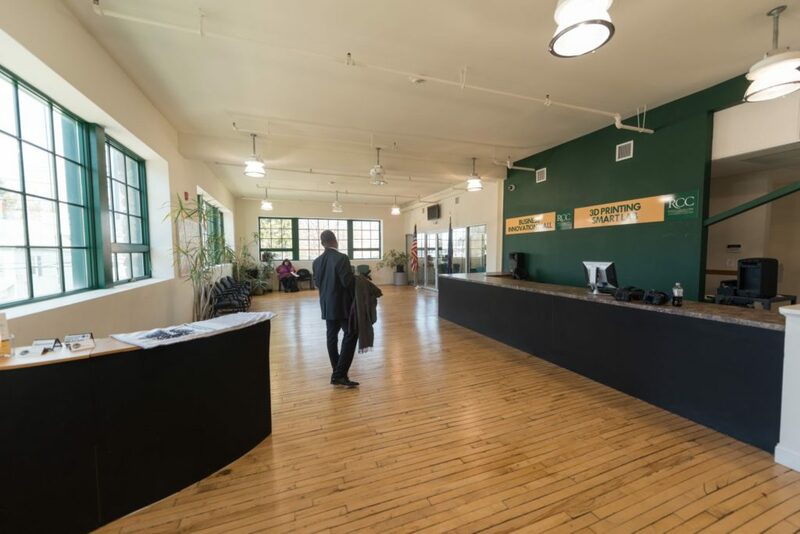 For manufacturers and entrepreneurs in the Hudson Valley, the 3D printers and software at the Haverstraw Center can be used to create product prototypes as part of the design process. Manufacturers can promptly test concepts to advance business ventures. 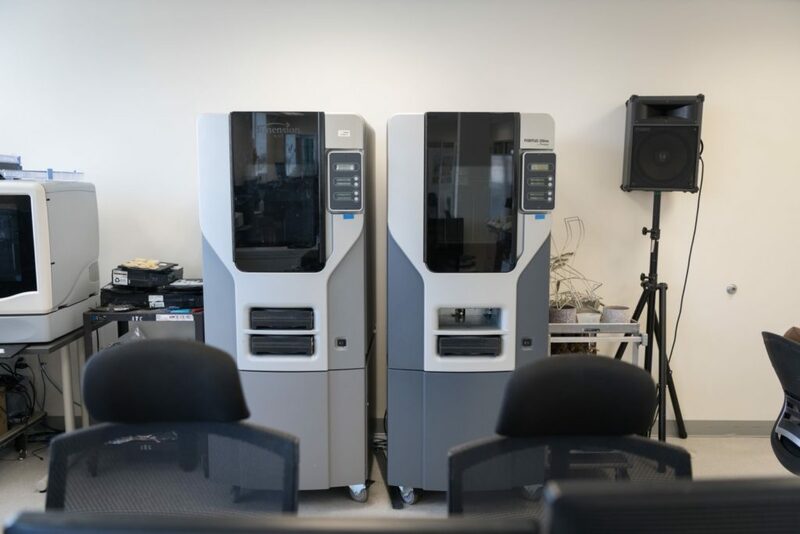 Initial prints at the 3D Printing Center are available to New York-based businesses free of charge. Equipment specifications are found on our Equipment Page listed under the Rockland Community College tab. 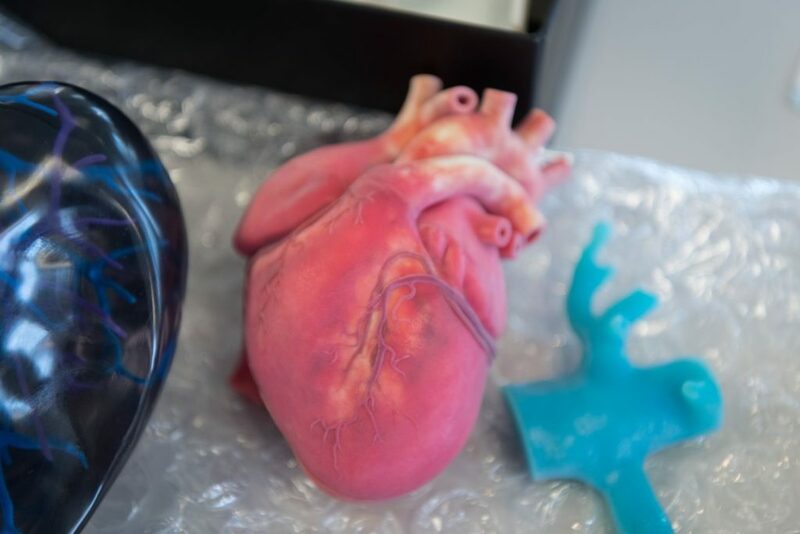 T-SEC offers countless opportunities for you and your business and makes access to 3D printing and training possible for manufacturers and entrepreneurs. 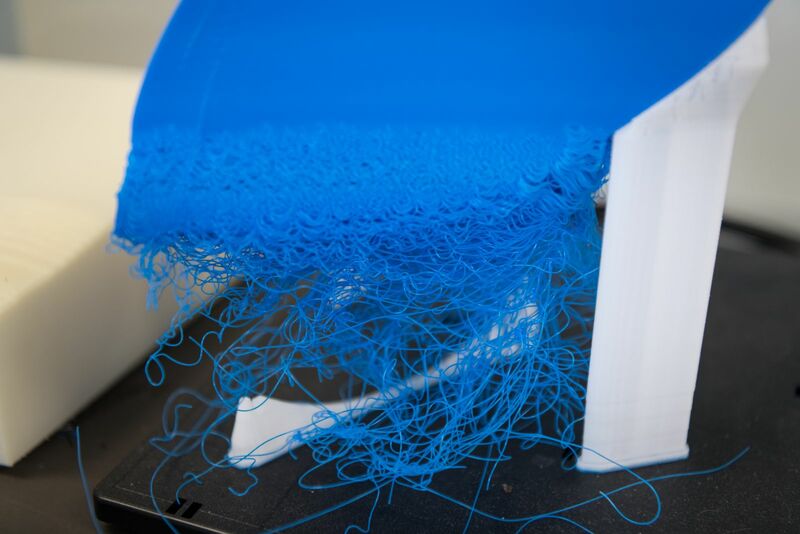 If you are interested in learning more about prototyping at the SUNY Rockland 3D Printing SMARTT Lab at The Haverstraw Center, fill in the form to contact us. We have qualified engineers and professionals available to answer your questions and get you started.